A family run business established for over 40 years, we provide a professional, prompt and reliable service at competitive prices. AB Gairns Contractors is a company built on reputation with many satisfied and returning customers throughout Perthshire and central Scotland. 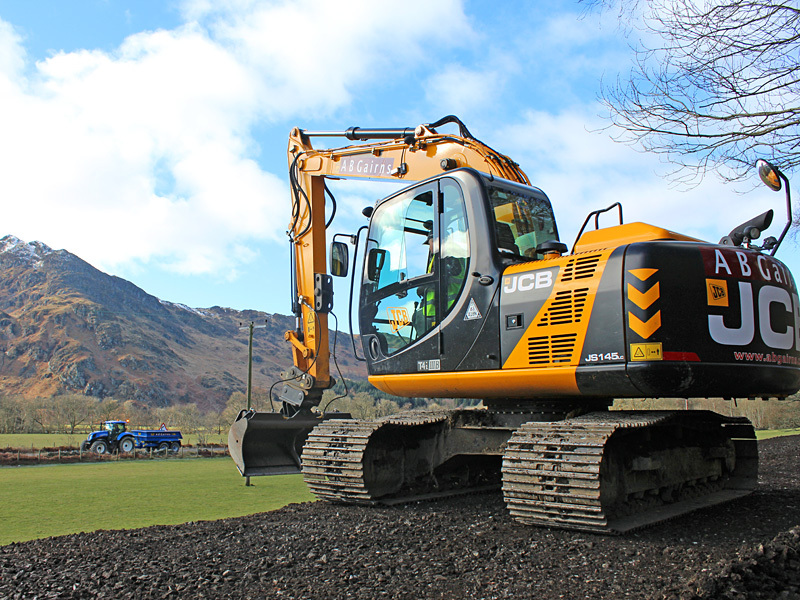 With experience, expertise and qualifications built up over four decades in groundworks, plant hire and contracting services AB Gairns provides an unrivalled and friendly service – ask a customer! We welcome domestic and commercial enquiries. Putting a face to the name – here are our office based staff. Bruce founded A B Gairns Contractors in 1969. He started the business himself and built up a great reputation delivering a high standard of work. Over the years the business has grown considerably, now employing over 20 employees. 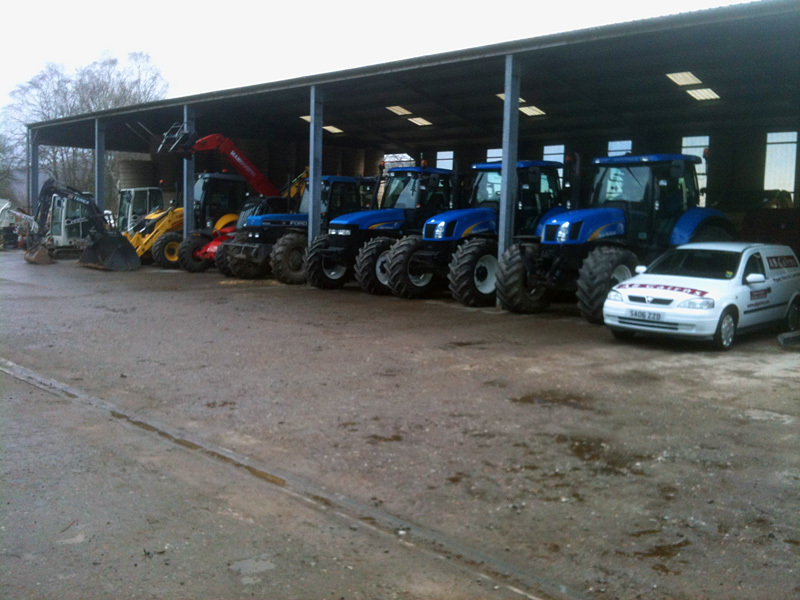 Bruce has overall responsibility for the Agricultural and Groundworks departments. Andrew joined the firm in 2002. 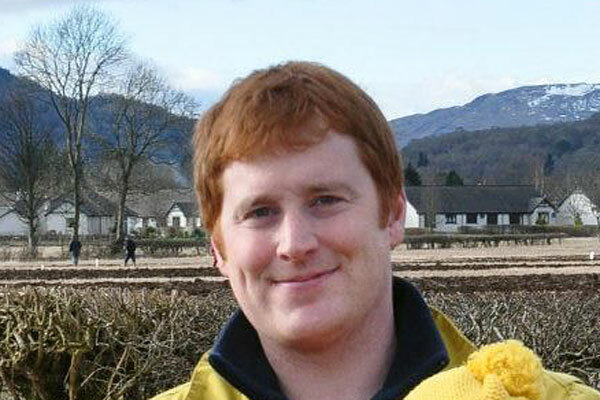 As a qualified civil engineer Andrew became responsible for taking forward the company’s groundworks business. Andrew heads up all projects for A B Gairns Contractors Ltd and is responsible for ensuring the delivery of timescales and budgets. Andrew is the key contact to all prospective clients. 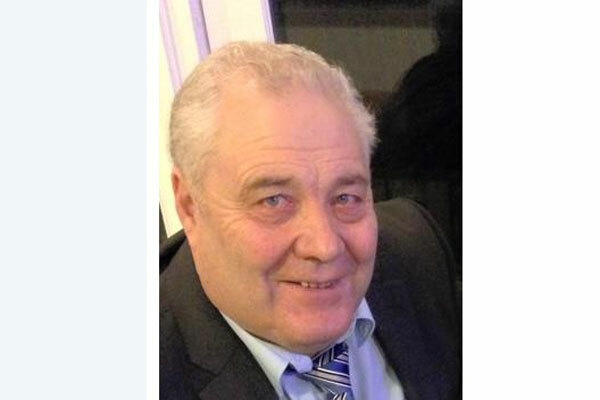 Andrew is also responsible for ensuring all health and safety, quality and environmental matters are being developed in accordance with our management systems. Stuart has been with the company since he was 16 years old. He studied Agriculture at Oatridge College. 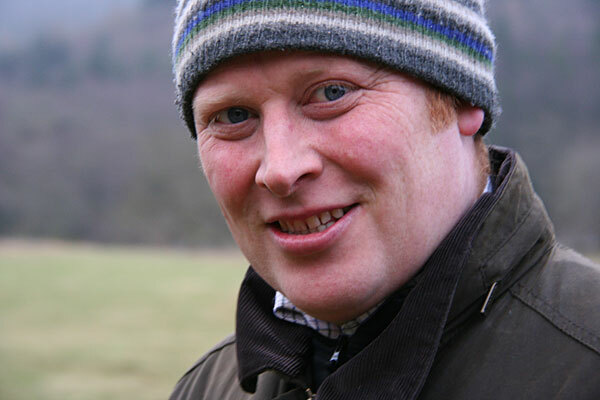 He is responsible for overseeing and carrying out the agricultural aspect of the business. He is also responsible for plant upkeep and maintenance to ensure machinery is kept to a high standard. Dave joined A B Gairns Contractors Ltd in 2016 as a civil engineer. He has over 40 years of experience in the construction industry in the public and private sectors. Dave is responsible for the day to day strategic site management of the projects under his control. 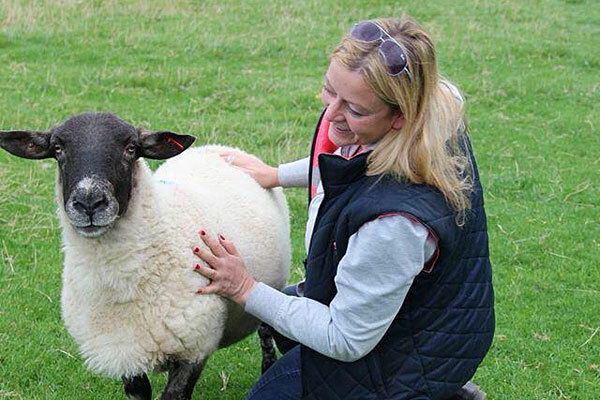 Fiona joined the team in 2004 after a successful career at Scottish Widows as a Team Manager. Fiona has been an integral part of helping the business set up management procedures throughout the office. Amy joined the office team in 2014 as an Accounts Assistant and is responsible for all customer Accounts and day to day administrative duties. 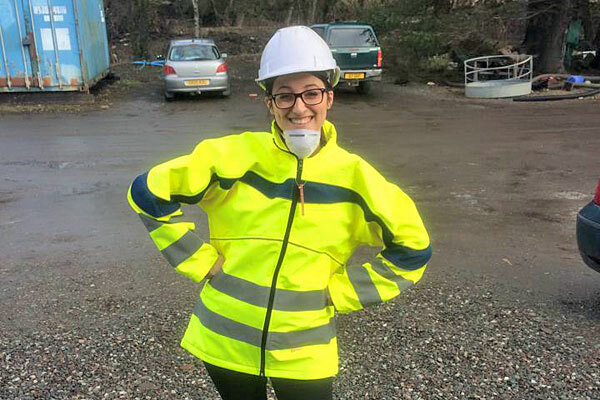 Amy studied Business Management at Perth College and graduated with a HNC. Amy has recently been involved in upgrading our new website. 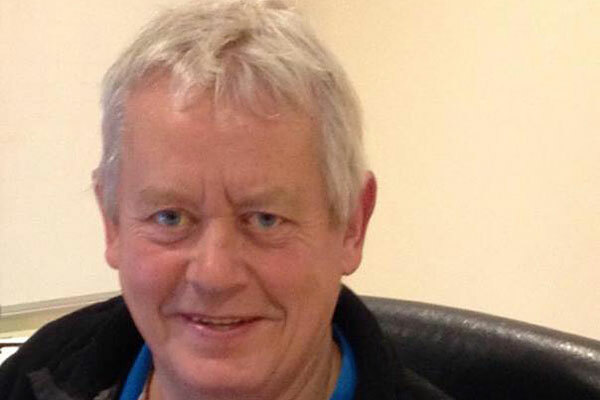 Keith joined the office team in 2015. Keith is responsible for all our purchase accounts and day to day administrative duties. 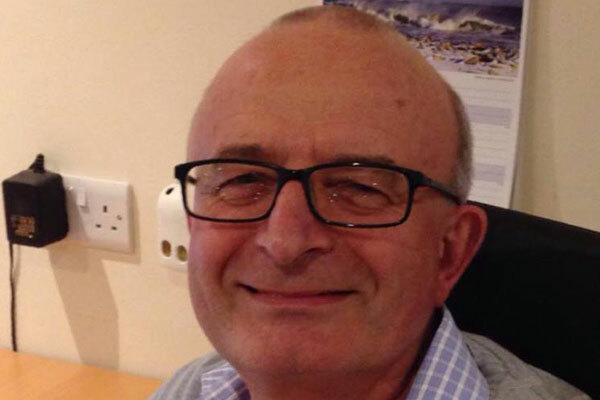 Keith has many years’ experience in the Accounts management sector and brings a wealth of knowledge to A B Gairns Contractors Ltd.
A B Gairns is always our first choice when it comes to any civil engineering or earth-moving work. 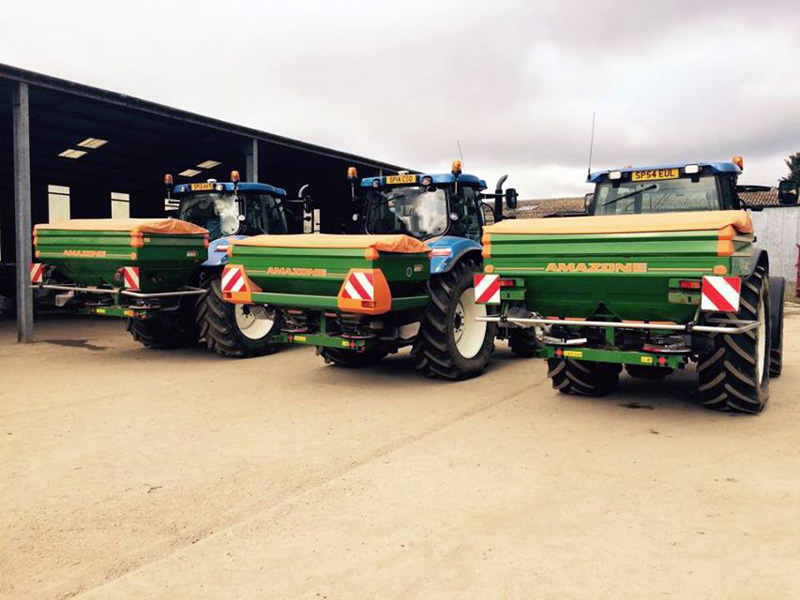 Projects have included everything from car parking to farm roads to a new biomass store. Every time they provide great advice and great quality work in a timely and cost-effective manner. 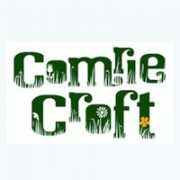 Comrie Croft wouldn’t be what it is without them. 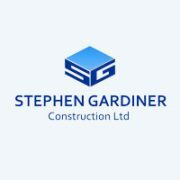 A B Gairns have worked successfully with SGC on various contracts over the years and no doubt this successful relationship will continue as time goes on. I would not hesitate in recommending Andrew and his team for their high standard of workmanship and reliability. We have worked with AB Gairns on a large number of projects over nearly thirty years. 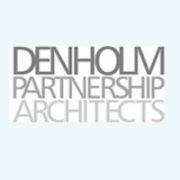 They have been involved in demolition, site and ground works, foundations and drainage. The quality of their work is always excellent, and Bruce and Andrew and all their team are very good and straightforward to deal with and their quotations represent very fair value. They are a pleasure to work with. They can turn their hand to different types of work and projects and I have no hesitation in recommending the firm to others. 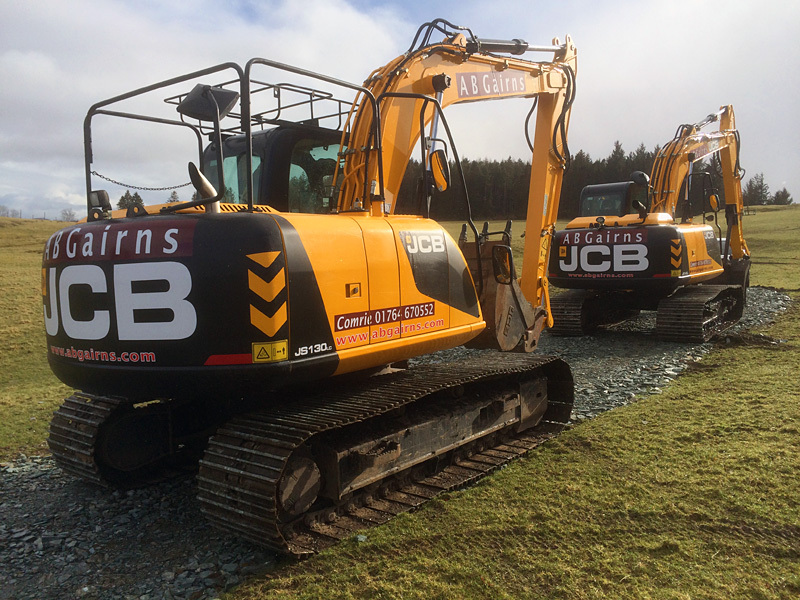 AB Gairns Contractors is based in Comrie and covers all aspects of plant hire, groundworks and agricultural contracting.